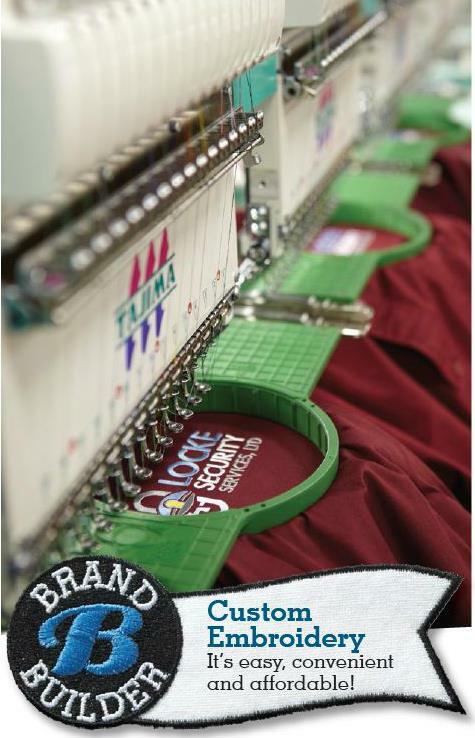 Embroidery Services – Nothing is classier than having your business name or logo embroidered on your uniforms. We create embroidery for your pre-made logo or offer name embroidery services in four different scripts. Screen Printing – In addition to doing embroidery, we can screen print your business logo on your shirts. Please note that screen printing services are based on the number of colors in the logo, as well as the number of locations. Heat Sealing – We use non-cracking, long lasting inks to heat seal your logo on your uniforms. This customization method is great for placing logos on collars, cuffs, pockets, and plackets. It’s a new year, which means it’s a great time for new uniforms. When you place your order with us, don’t forget to upgrade your shirts and other selections with our uniform embroidery, screen printing, and heat sealing services!